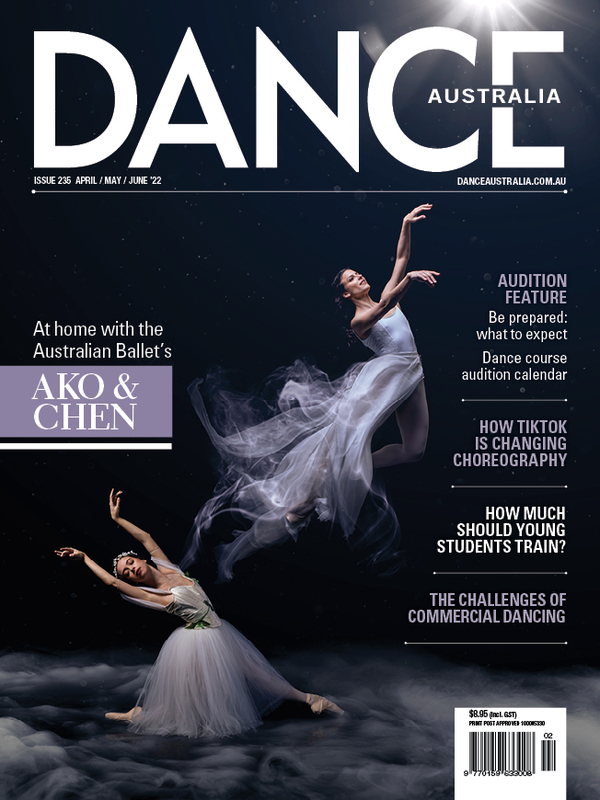 The winner of the Emerging Female Classical Choreographer initiative has been decided and will be announced at The Australian Ballet’s Bodytorque Up Late at the Sydney Opera House on Monday April 8. 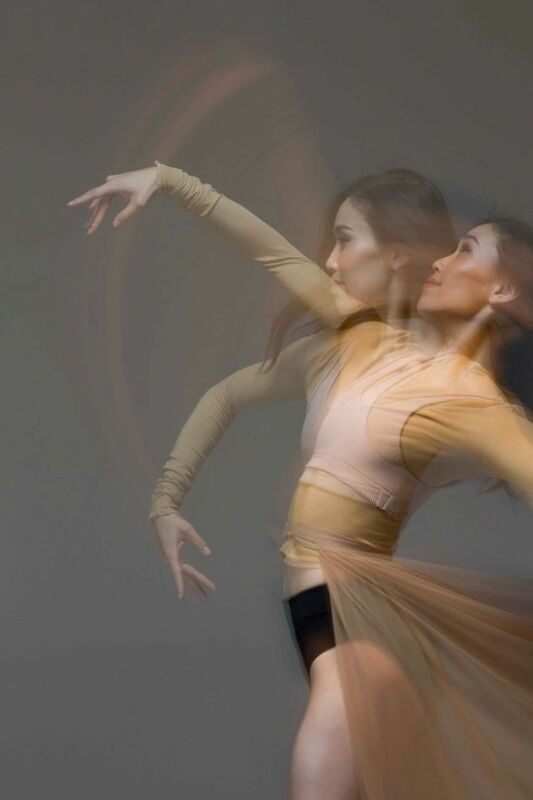 Bodytorque Up Late follows the 6.30 performance of the Verve triple bill and includes a Q&A with the Australian Ballet's Artistic Director David McAllister. See here for tickets and information.